Juxtaposed between the East and the West, Cyprus stands as a gateway to two contrasting worlds. Everything from the architecture to the culture here is influenced by the contemporary themes of the West and is touched by the traditional tones of the Mediterranean. A romantic Greek hideaway and a center for commerce, this Jewel of the Mediterranean is the ideal place for an investment. The Citizenship by Investment program in Cyprus has been set up to allow investors from foreign nations to invest their capital in the country of Cyprus in developmental activities and budding markets, in exchange for permanent residency. 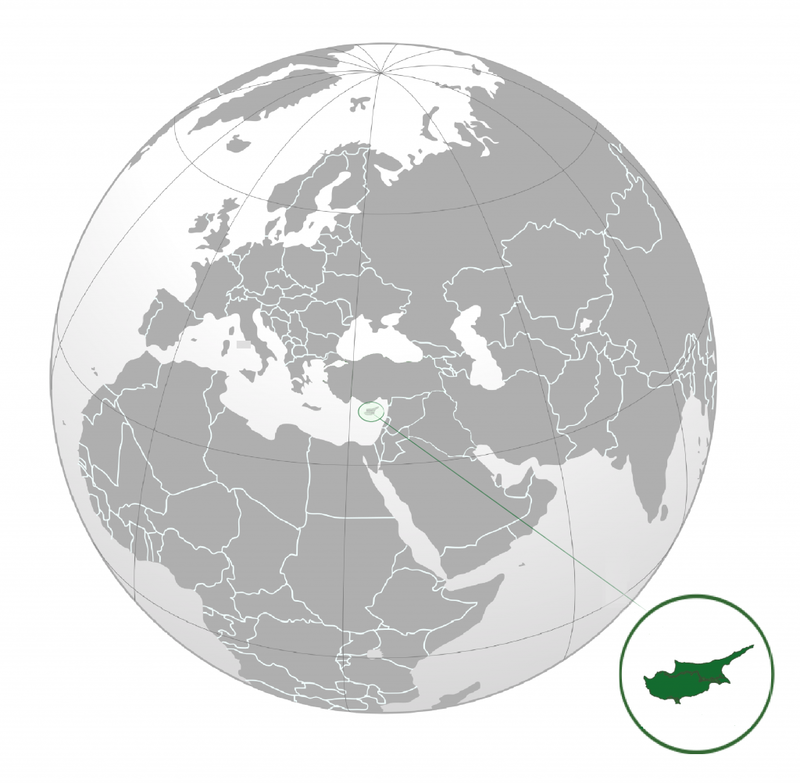 A highly profitable market, Cyprus is the perfect choice for seasoned and novice investors alike. The Citizenship by Investment program of Cyprus has become easier and less time consuming due to the enforcement of the second revision of the Regulation 6(2) of the Aliens and Immigration Regulations. Applicants can obtain permanent residency relatively quickly. Since joining the EU and the Eurozone in 2004, the scale of commercial activity in Cyprus has increased year after year. Interested applicants have the option of investing in multiple areas and contributing to the development of the country.